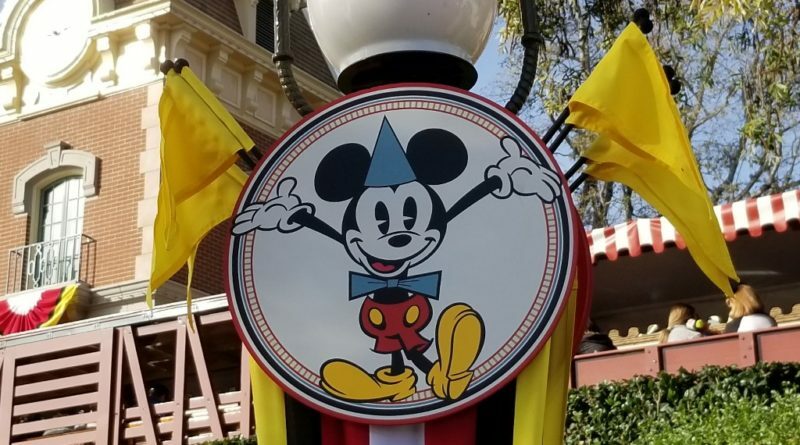 The Mickey Moyse and Minnie Mouse Get Your Ears On Celebration kicked off today at Disneyland. 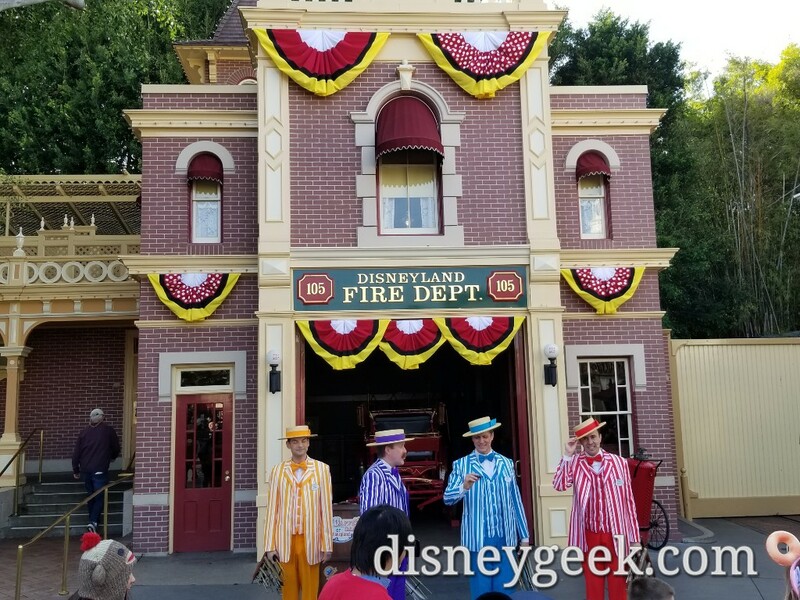 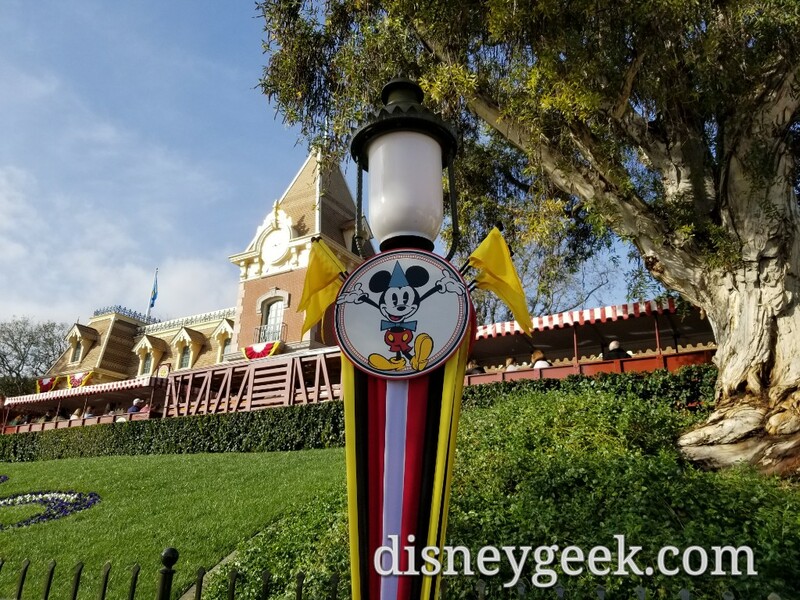 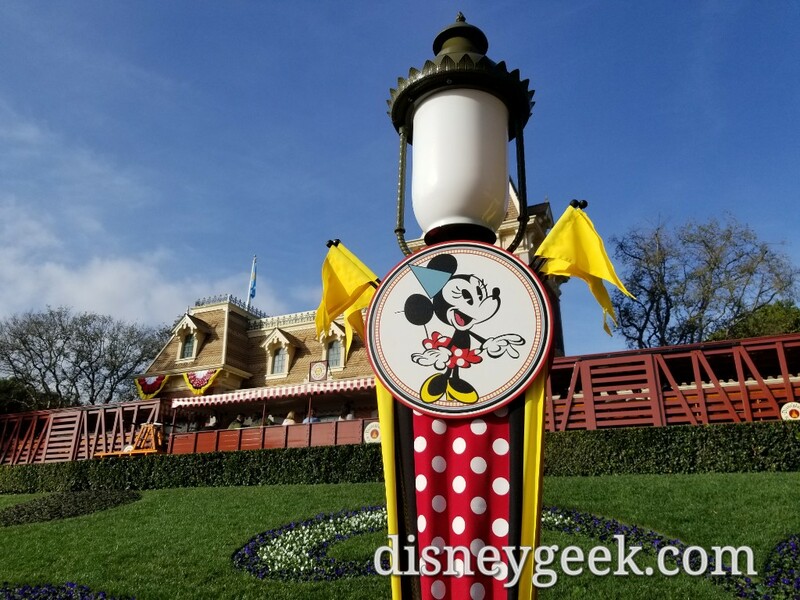 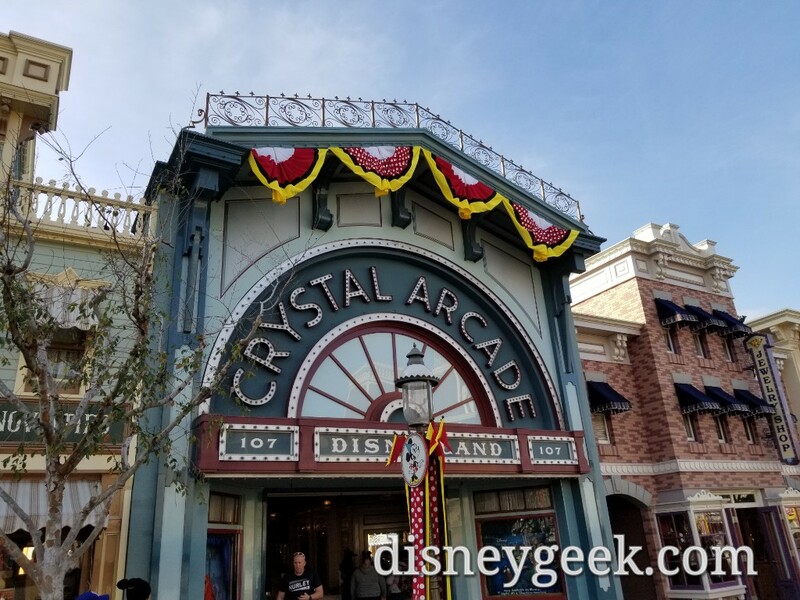 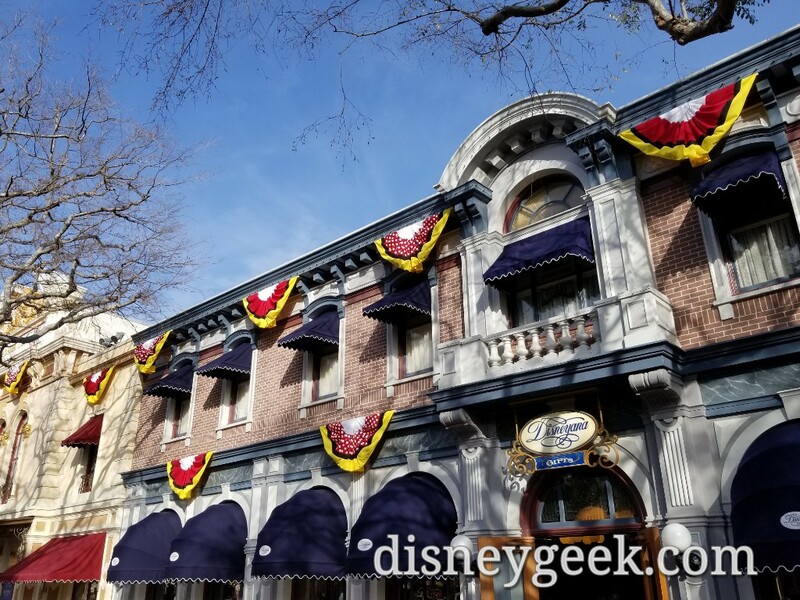 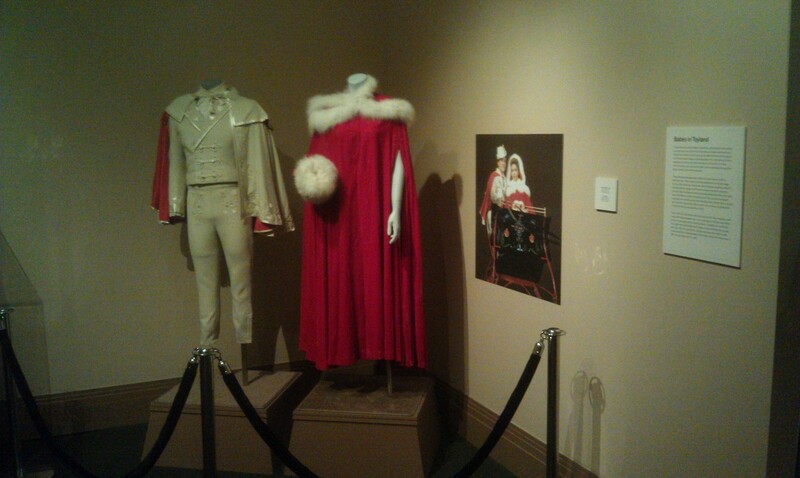 Here are some pictures of the decorations on Main Street USA. 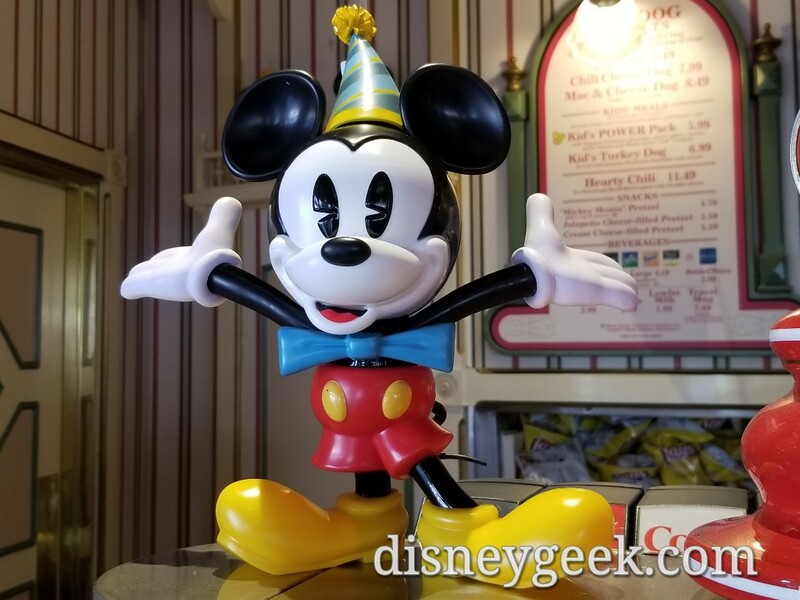 Mickey Sippers are available throughout both parks. 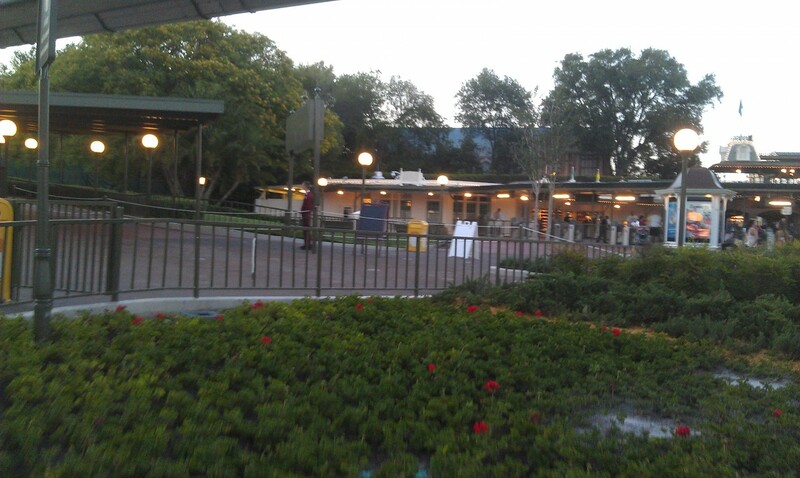 FYI the Express Monorail line is currently closed. 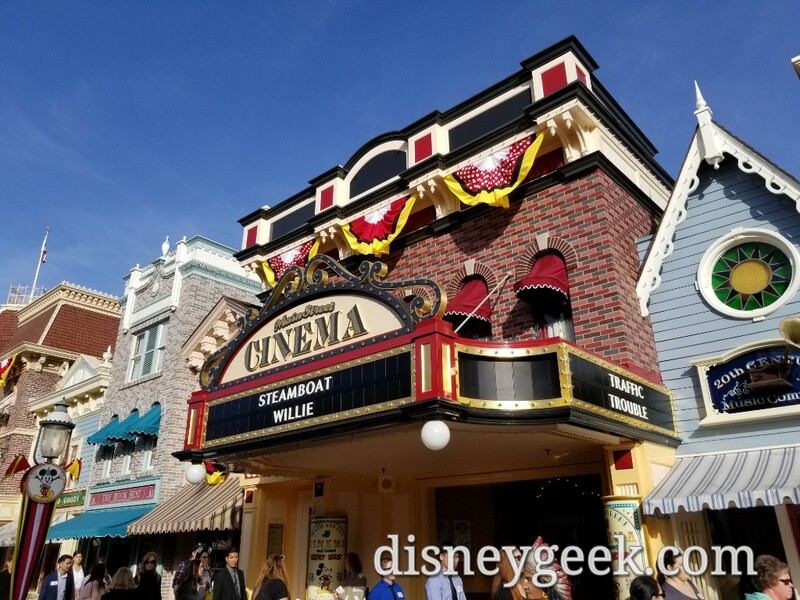 Resort line is open but crowded.